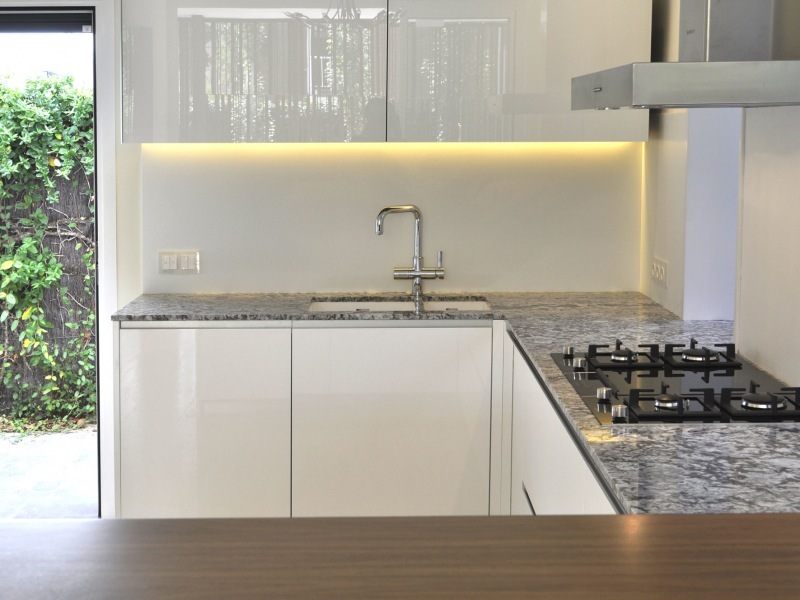 The countertop you choose will have a great impact on the aesthetics and utility of the space. It will affect the size, solidity, distribution and maintenance of the work surface you need. 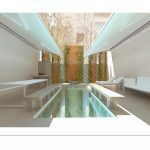 Do not discard mix two materials, for example, a marble slab with a glass plane or a stainless steel island with a cantilevered superimposed wooden breakfast bar. 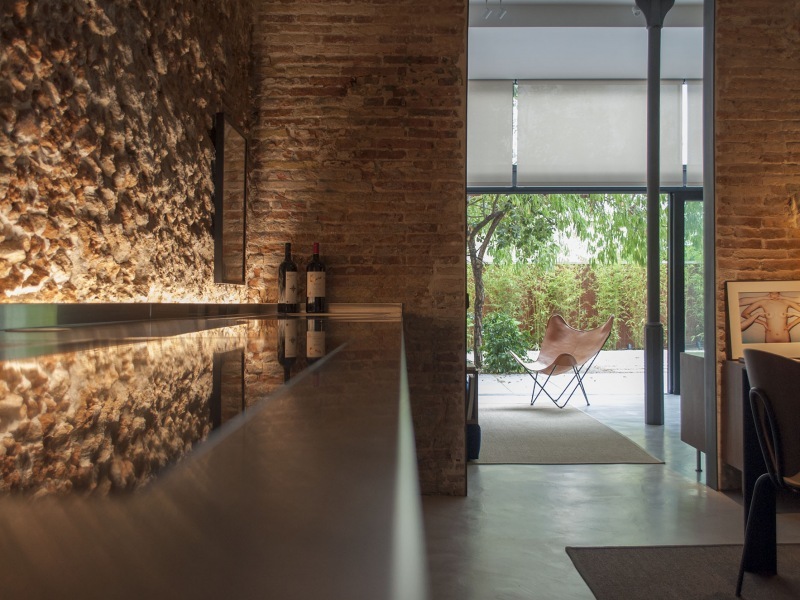 Different materials can serve different culinary purposes and can be used to visually order the room. 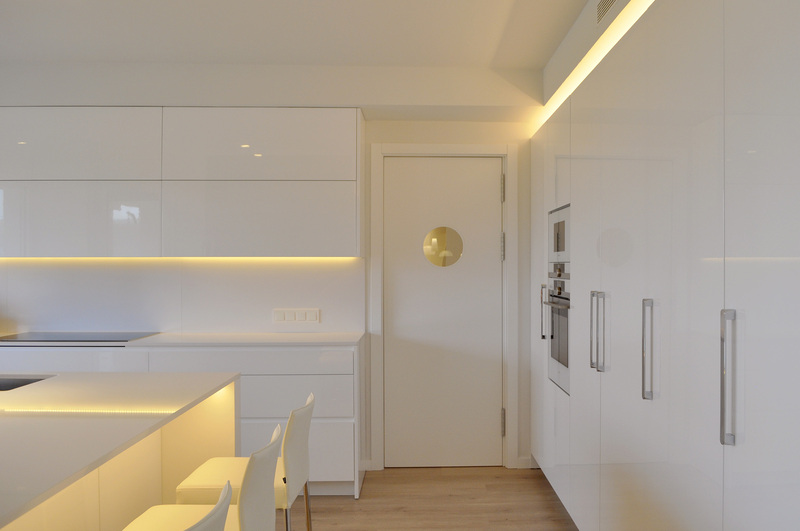 Here are some examples of materials that our architects in Sitges and Barcelona has tested with terrific results. 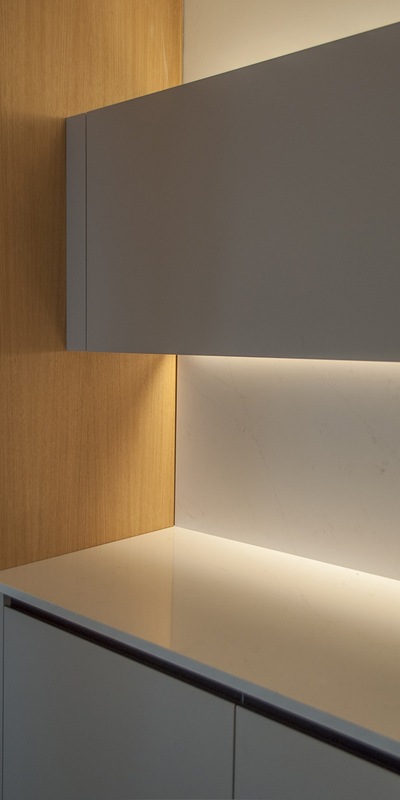 The Silestone countertops, manufactured by mixing quartz and resin, offer a smooth, durable and with a very wide range of colors. 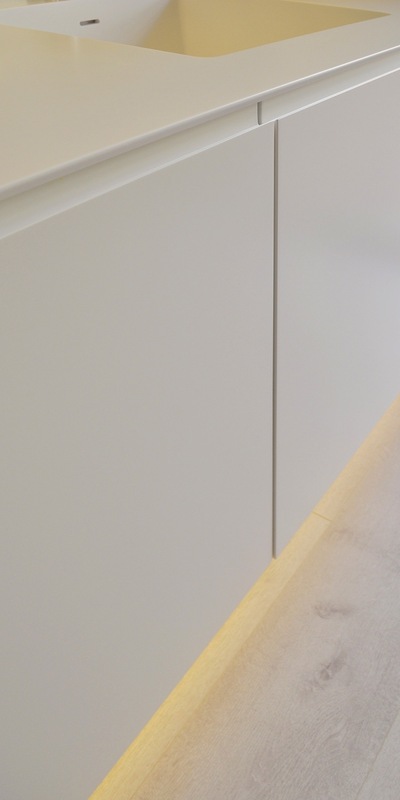 The Silestone has a soft satin appearance, is available in a very large variety of shades and its joints are practically invisible. It is ideal for large-format or L-shaped or U-shaped countertops. If scratched, there are products to re-polish it. Maximum strength, hygienic and easy to maintain. It can be given any shape, even in sinks and flanges. The color is uniform over the entire surface. 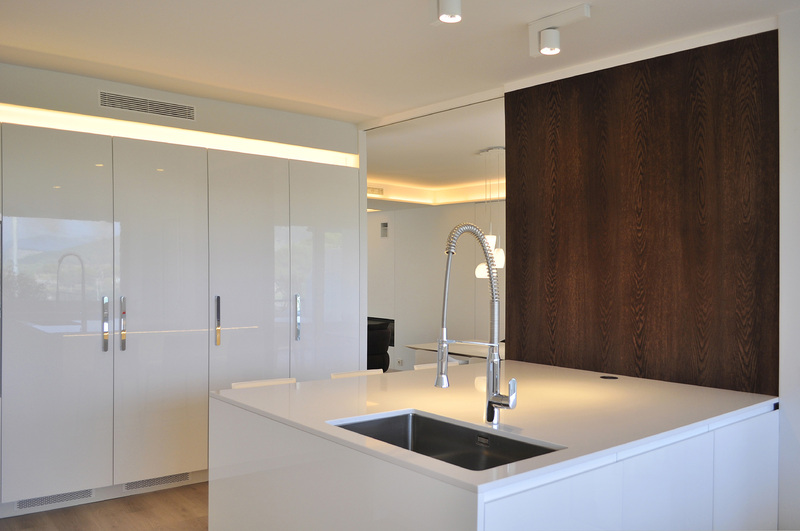 From oak and maple, to walnut and iroko, all types of wood add warmth and texture to kitchens. 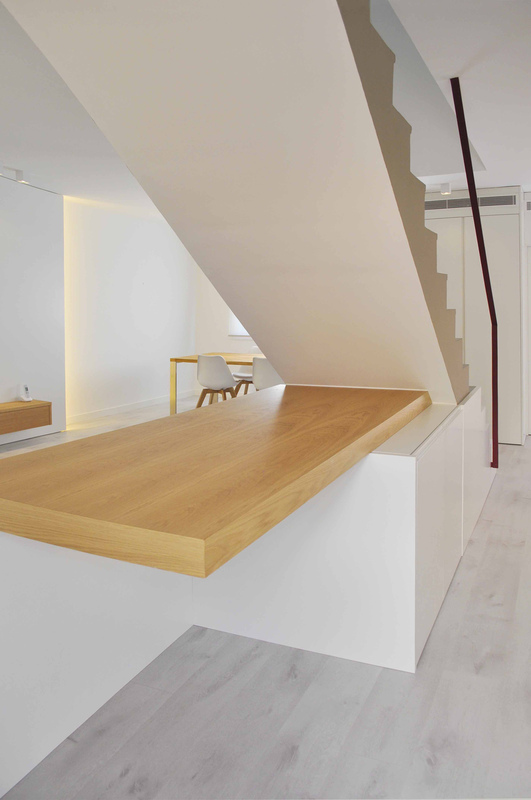 The wood is decorative, timeless and flexible. The iroko has a closed grain, an inherent lubrication and is dark enough to hide the marks. Wood is a natural antibacterial relatively easy to install and repair. If you are willing to varnish it frequently, you will always have an impeccable appearance. Granite is the most popular stone for countertops and visually gives the kitchen space a sense of solidity. 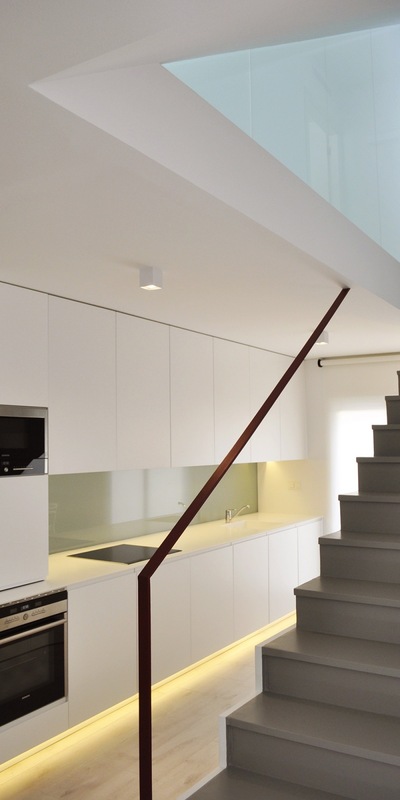 The wide range of tones and finishes available makes each surface look unique. 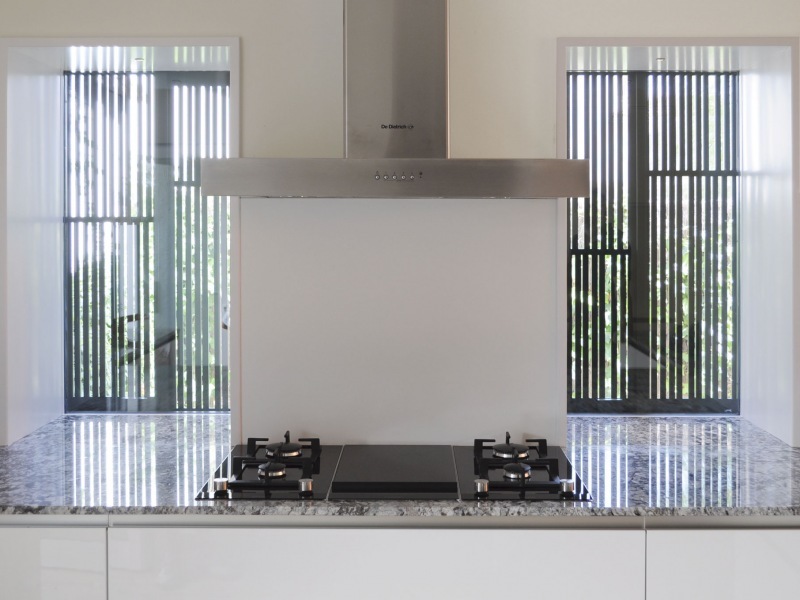 In addition, there are perfect options for both modern and traditional kitchens. It is available in glossy and matt surfaces. It is very hard and resistant to heat and mildew. 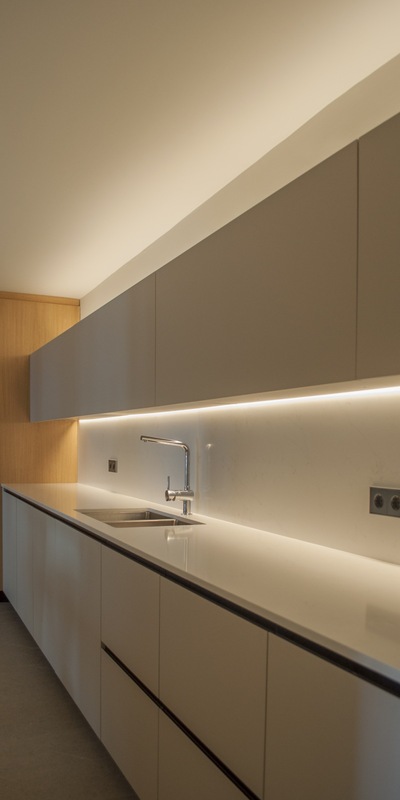 The artificial stone materials, like Corian or Krion, are made with a high percentage of quartz (normally 96%) mixed with resin. 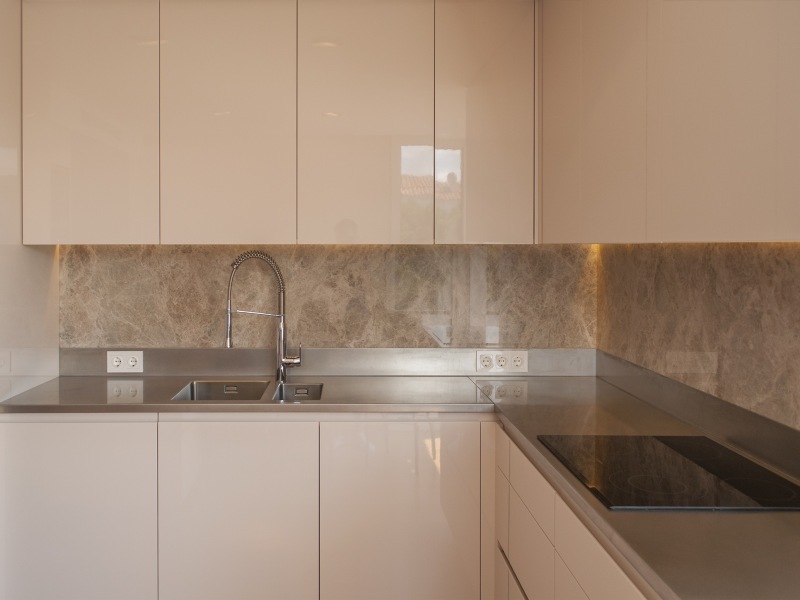 It is available in an immense variety of finishes, from satin to matt, smooth, splashed or shiny, and even some that imitate concrete.The color is more uniform and consistent than with the granite, so it works well on long stretches of countertop. It is easy to maintain and resistant to stains and chipping. Stainless steel is becoming a more demanded material. The culprit is the world of gastronomy that is now booming. Interiors of professional aesthetics are fashionable. 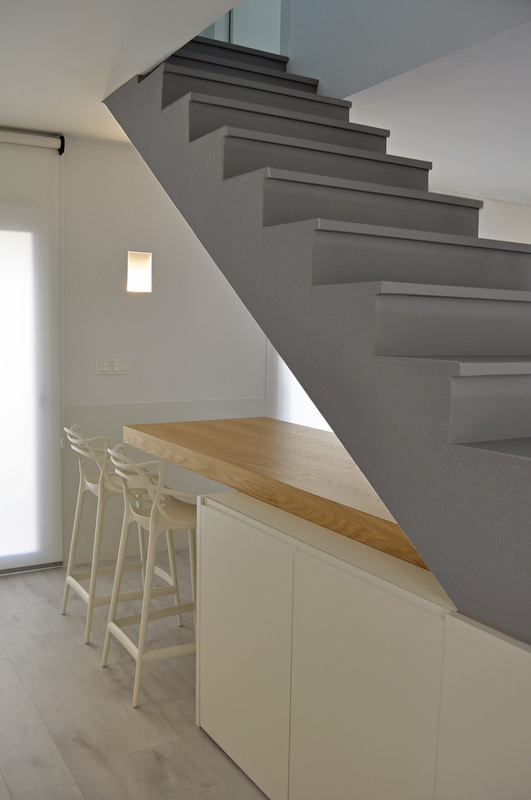 It has a modern appearance, is very solid, very clean and does not stain, it is also very versatile. You can make integrated sinks and splash guards. It scratches easily, although small marks can be removed by polishing it. It can dent, although the substrate (often made of plywood) usually limits these dent.